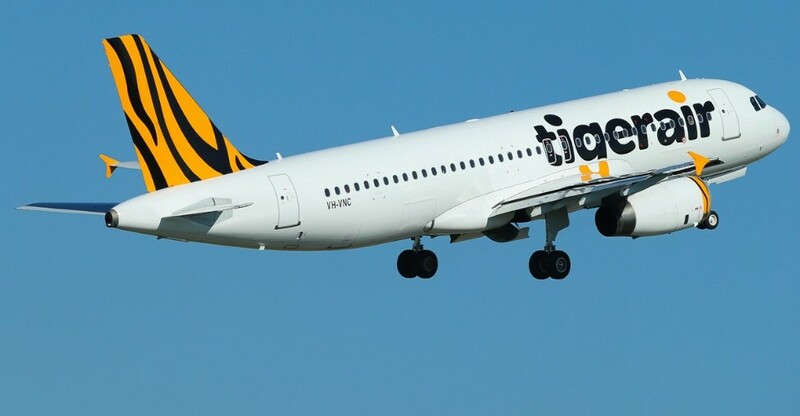 TigerAir have an awesome deal for Australian Domestic Flights where you can score 25% OFF! TigerAir is having a 25% Off Sale. 25% Off every domestic fare for the travel period 1 – 23 June (Blackout over Queens Birthday weekend). This includes peak Friday/Sunday/Monday fares.